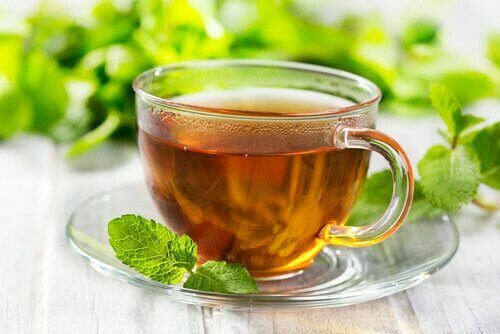 Mint tea isn't just good for weight loss. 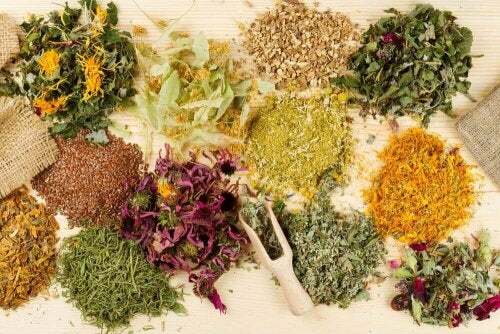 It's also fantastic for stomach pains, is rich in antioxidants, and helps prevent degenerative illnesses. 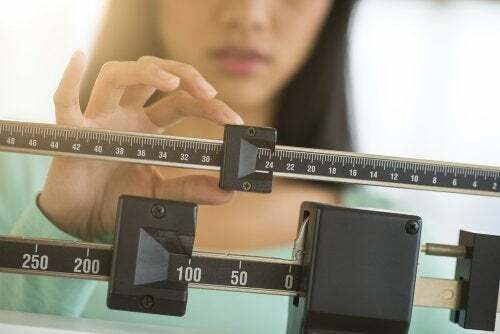 Whenever people start thinking about losing weight, many people immediately start making a list of things to do to achieve their ideal weight. Some of the most popular things to try are water and lemon, regular exercise, and mint tea. Recently, the number of people drinking mint tea has grown over the years. However, to be able to get the most out of it, it’s a good idea to know a little about this plant. Before we look at how to prepare mint tea, let’s take a look at how to identify the mint plant itself. Whether in a supermarket or garden, you’ll be able to tell a mint plant by its strong green color and particular smell. Mint leaves are a little more pointed than peppermint leaves. 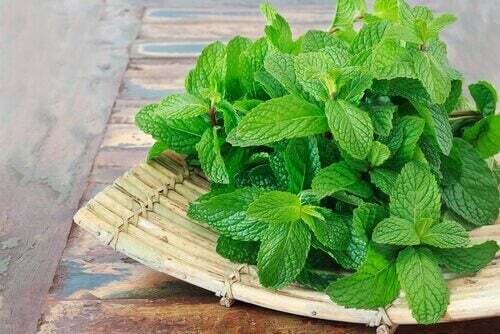 Mint is grown in fertile soil in a humid climate. Its seeds are small and simple to sow. This is because drinking it hot makes you feel more relaxed. It’s highly recommended by homeopathic practitioners for calming states of anxiety. 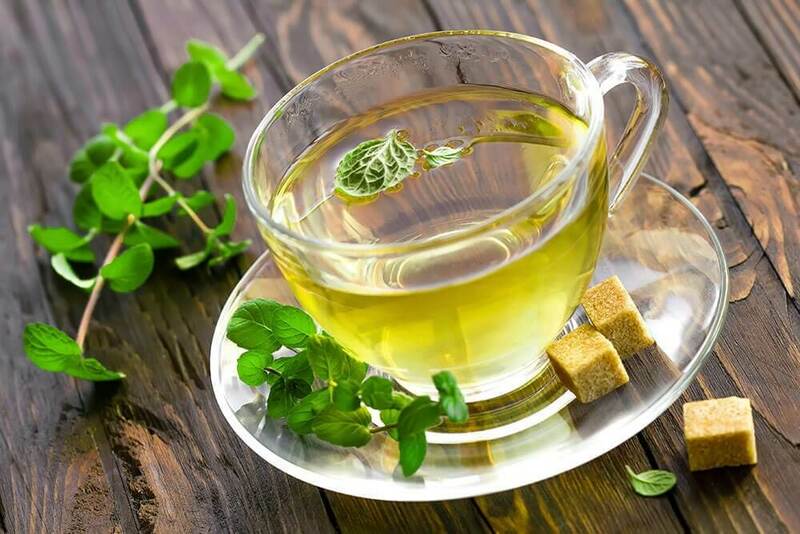 Mint tea can help fight free radicals in the atmosphere. 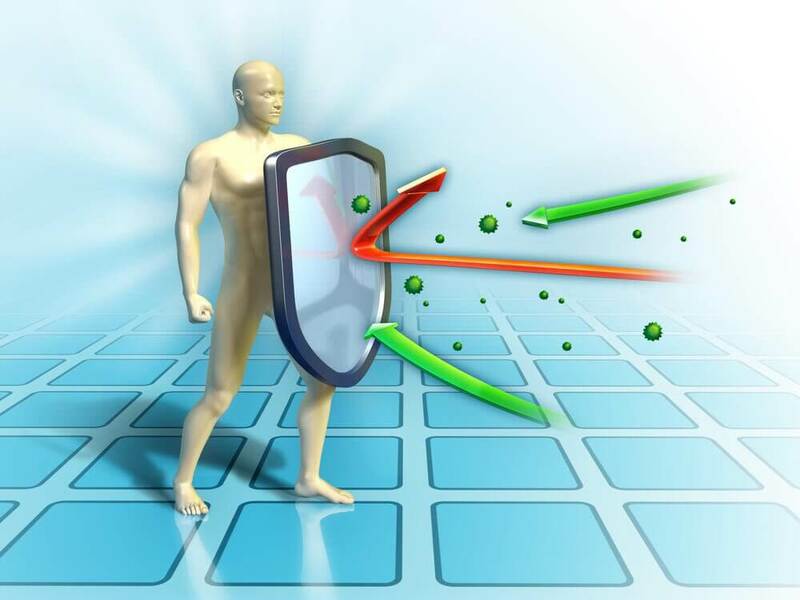 Its properties also help prevent degenerative, cardiac, or nervous system problems, such as hypertension. This plant is used often to treat intestinal problems because of the menthol it contains. 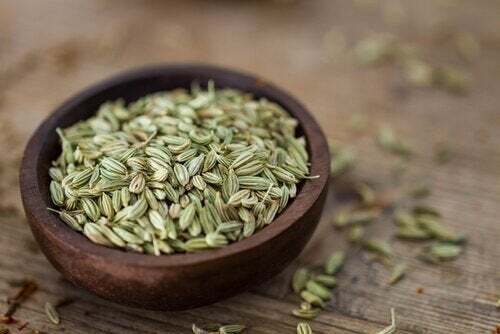 It can also be used for indigestion and stomach pains. Although we’re talking about using mint to lose weight, it’s also really popular in cooking. 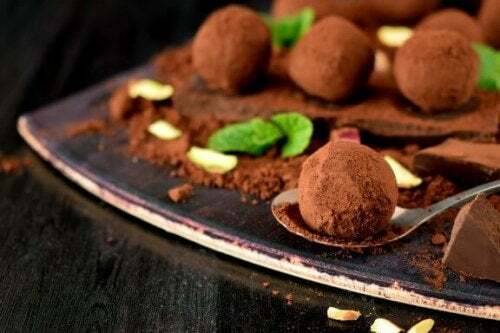 Mint is often used to give a fresh touch to a range of dishes. First, peel the orange to get the peel. You only use this part of the orange, as the flesh will make your tea really bitter. Infuse the mint with the orange peel in the hot water for 10 minutes. Add ice and sugar to taste. Boil the mint leaves in the water in a small pan. Then, add the ground cardamoms. After five minutes, strain the infusion so that there are no bits of the plant left. If you like acidic flavors, you can add the juice of half a lemon. If, on the other hand, you’d prefer it to be sweeter, you can add a little honey. Mix all the ingredients in a bowl except the water. Then, pour the water over the mixture. After four minutes, add a few more mint and peppermint leaves and serve. Cinnamon infusion: The properties of cinnamon help to reduce the digestive system’s resistance to insulin and therefore reduce sugar levels. 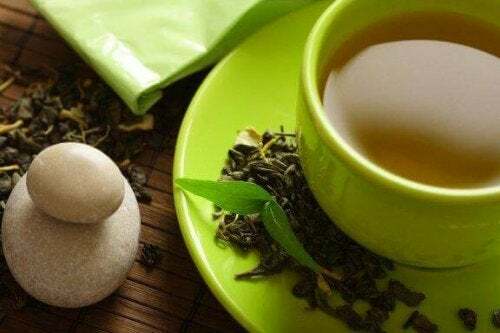 Green Tea: As long as you include enough physical exercise alongside your diet, drinking green tea is a great way to speed up your metabolism and quickly lose those pounds. Red Tea: If you want to lose weight, nutritionists say you should drink this every day. This is because Pu-Erh (‘Red Tea’ in Chinese) has diuretic and detox properties. Black Tea: Rich in antioxidants, this is a really popular choice for people who want to lose weight. 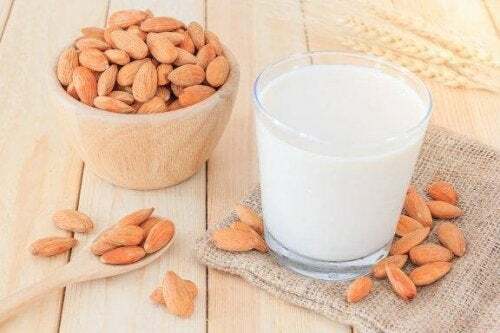 However, drinking this will also help combat cholesterol problems and tension. Al-hamad, S. (2011). Cardamom and Lime: Recipes from the Arabian Gulf Paperback. Northampton, MA: Interlink. Brickell, Ch. ; Zuk, J. D. (1997). The American Horticultural Society: A-Z Encyclopedia of Garden Plants. New York, NY: DK. Bunsawat, J.; Elliott, N. E.; Hertweck, K. L..; Sproles, E., and Alice, L. A. (2004). “Phylogenetics of Mentha (Lamiaceae): Evidence from Chloroplast DNA Sequences”, Systematic Botany, 29 (4): 959-964.